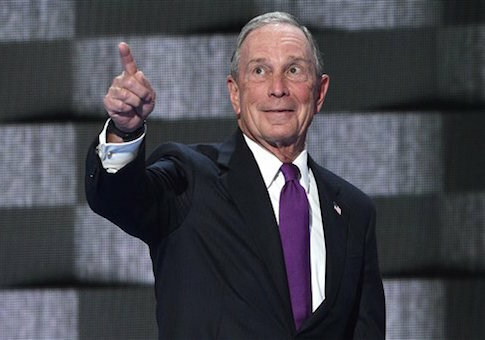 Billionaire Michael Bloomberg has thrown his weight behind Pennsylvania Republican Senate candidate Pat Toomey less than a week after he took the stage at the Democratic National Convention to boost Hillary Clinton. 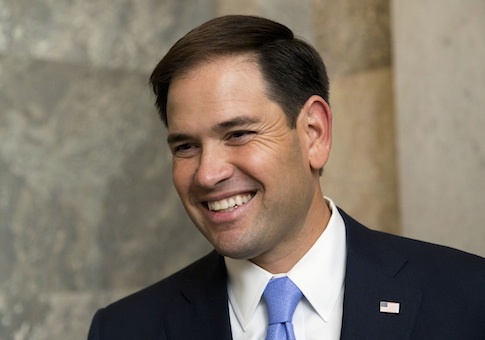 Incumbent Republican Senate candidates hold big leads over their Democratic challengers in the crucial states of Florida, Ohio, and Pennsylvania, according to a Quinnipiac University poll released Thursday morning. 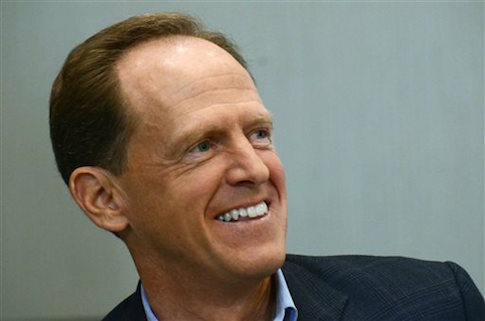 Republican Sen. Pat Toomey is urging his Democratic opponent, Katie McGinty, to side with the Obama administration on the issue of sanctuary cities. On a single day near the end of Katie McGinty’s tenure as secretary of Pennsylvania’s Department of Environmental Protection she held meetings with two companies that both put her on their board of directors within a year, according to internal department scheduling emails obtained by the Washington Free Beacon. Democrat Katie McGinty is being accused by opponents of planting a woman previously associated with the campaign at a campaign event and pushing the woman’s story to the press. As Pennsylvania deals with its longest budget stalemate in the state’s history, the woman many are blaming for the budget crisis is attempting to fundraise by saying Republican Sen. Pat Toomey has been unwilling to compromise in Washington, D.C.
Sen. Pat Toomey (R., Pa.) raised nearly $2 million in the most recent fundraising quarter, putting him far ahead of the Democrats running to unseat him in the upcoming election, according to the Toomey campaign. 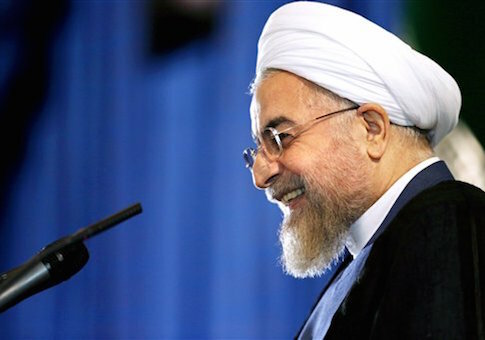 Iran is refusing to pay more than $43 billion in court judgments issued to U.S. victims of the Islamic Republic’s terror operations, prompting two leading senators to back an effort that would prohibit the Obama administration from unfreezing more than $150 billion in Iranian assets until that country has settled its legally mandated debts.